420 Lyrics & Laughter features a mix of comedians and local musical acts. 420 Disco has high energy dance music, dance floor, audio visuals, lasers, cyrogenics, and live interactive performers. Atlanta’s best restaurants and food trucks will be at Food Village. The SweetWater Experience Tent has a wide variety of craft beer. 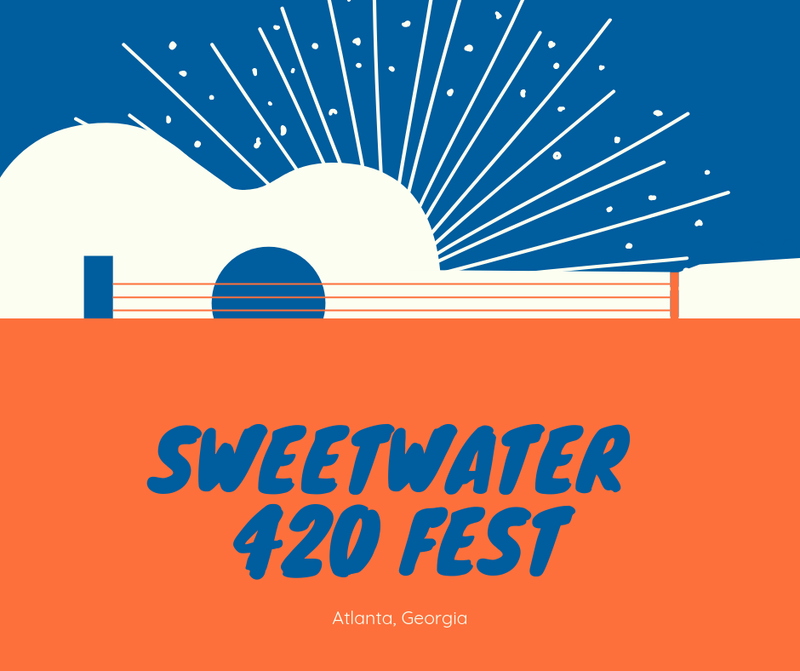 Don’t miss this fabulous Fest at Centennial Olympic Park in Atlanta, Georgia. Book this through Goldstar and you can save $40-$60.